PreSonus Studio One is among the more recent Digital Audio Workstations yet one of the most popular, due to its streamlined workflow, powerful set of factory devices and user friendly music creation tools. On this beginners complete guide, you’ll be taken through all of the main areas of producing with Studio One, to help develop solid foundations for using the software to create quality music of your own. Leading the tutorials is certified PreSonus Studio One professional, audio engineer, synthesist and sound design teacher, Adam Pietruszko. Teaching everything from scratch, Adam starts with configuration and setup, continuing through using on-board loops, effects and instruments, all the way to mixing and exporting songs. As well as the main software features, a variety of audio engineering concepts, mixing and processing techniques are all demonstrated, so intermediate users will also benefit from the course. Furthermore, sound design tutorials covering synthesis and sampling basics will help you to create your own sounds, beats and loops. Throughout the course, detailed diagrams will aid in the understanding of concepts like compression, gating, signal routing, as well as the inner workings of synths. In addition to the 8 hours of streamed tutorials, students also have access to a download pack containing all the songs and projects created within the course, so you can play around with the material presented. Plus, there’s an eclectic 600MB collection of bonus samples from Loopmasters, providing you with a fresh load of hits and loops to invigorate your music. Sign up to get access to this wealth of materials and take your Studio One production knowledge to a whole new level! Although the majority of the course was made with Studio One 3, the course is fully compatible with Studio One 4, including comparison tutorials and lessons focussing on the new instruments and editing features. Studio One Professional edition is recommended to make the most from the course. Adam Pietruszko is an audio engineer and sounddesigner/ from Poland. He teaches at the Academy of Audio Engineering in Warsaw and also gives lectures at the Polish-Japanese Academy of Information Technology regarding sound synthesis, acoustics, electro-acoustics, digital audio theory and music production. Studio One is the primary DAW Adam uses at the schools and he is a Presonus certified professional. He is also the author of a comprehensive guide to Logic Pro X’s synthesizers for the first Polish book on the topic. He is a member of The Association of Sound Engineers in Poland and owns a state diploma in Sound Engineering Technology. 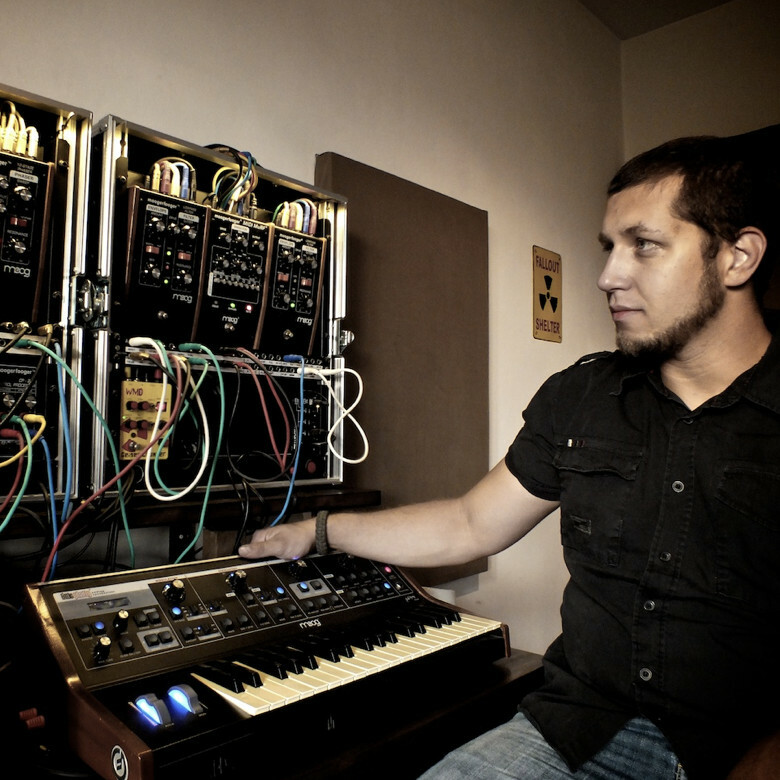 As a sound designer and owner of KNOBZ.NET company, he produces sample content, loops and synthesizer patches for major soundware companies on the market.